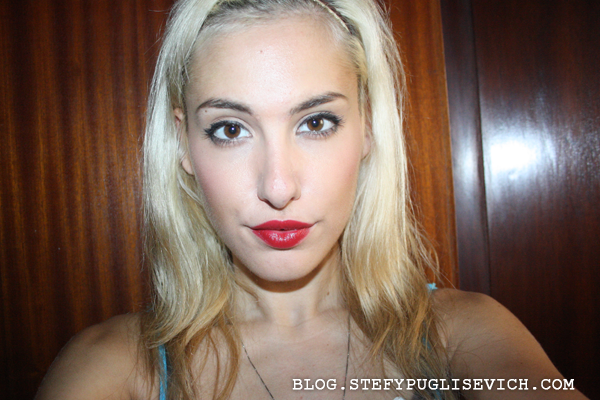 Feelin' like some lippie today? Want to stay on trend this autumn? Then look no further. 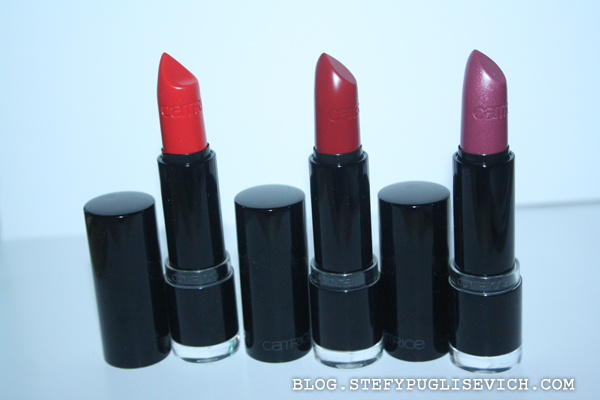 Catrice are right up my street with these fantastic shades for this autumn. 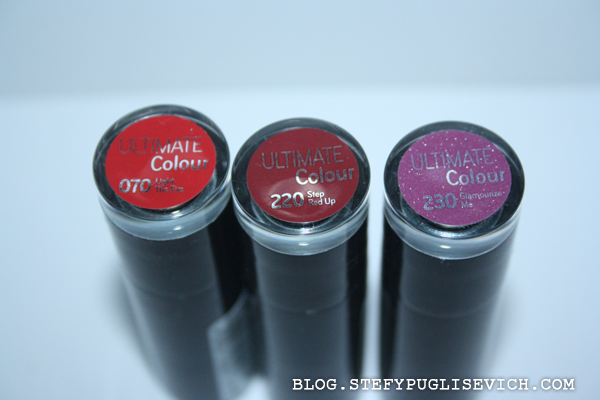 Catrice Cosmetics have a colourful range of Ultimate Color Lipsticks to choose from. Color, color, color: the Ultimate colour makes your lips shine with highly pigmented, rich shades. The smooth and creamy pampering texture is extremely long-lasting and provides a gorgeous finish with great coverage - for an amazing appearance that lasts for hours! Available in two new colours. 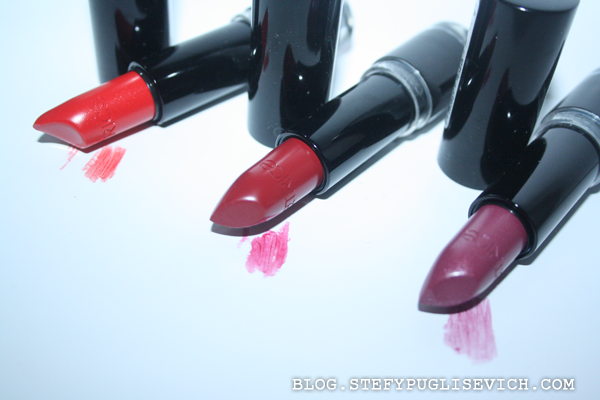 Pigment is one word to describe these delicious lipsticks. The smell of these lipsticks is a mix between sweet vanilla mixed with raspberry which make you want to eat them off your lips. They are soft and moisturizing. The new shades are perfect for this fall. Go grab these gorgeous beauts! my fave is def light that fire!